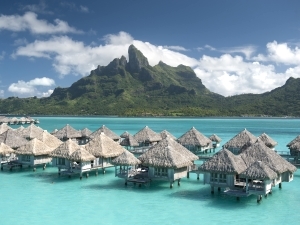 Request a custom made quote for your clients going to The Islands Of Tahiti. Book Your Client’s next Vacation! Let us know about your clients' needs and we will quote it for you. We can also manage group stays in our islands.